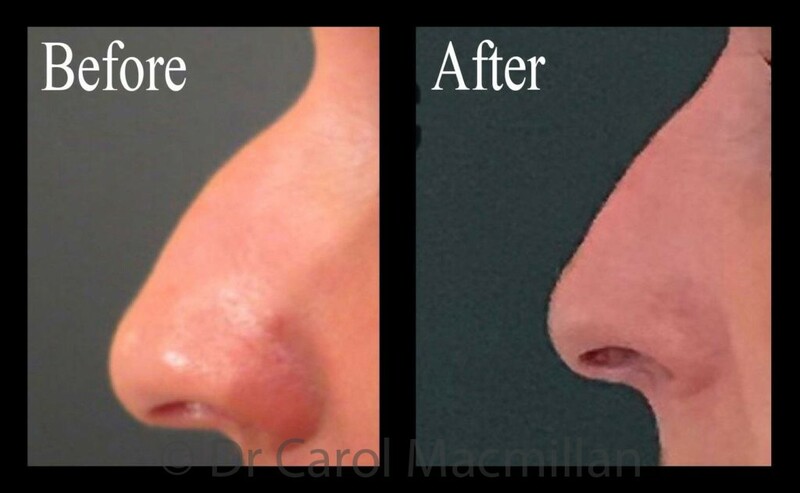 I can improve the side profile and straightness of your nose with the 15 minute non-surgical nose job. If you have a bump, hump or hooked nose it can be straightened. 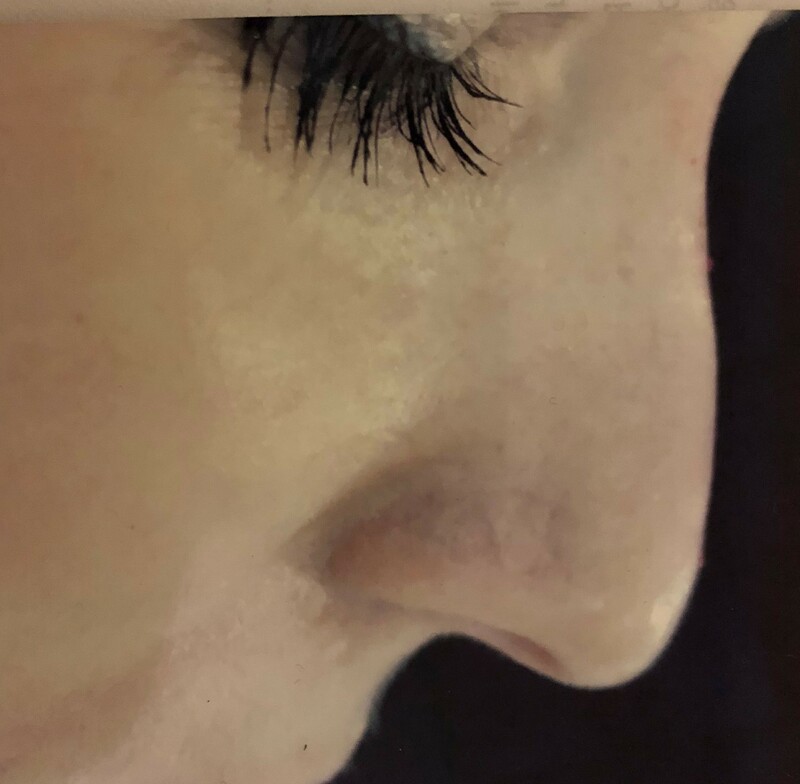 If you have a downward pointing tip of the nose it can be lifted and shaped into a ‘cute’ profile, making your nose appear smaller, thinner and straighter. If you have a bent nose or a dent I can improve it. There is virtually no down time – you can go back to work the same day! A non-surgical rhinoplasty can make a life-changing difference, with self-confidence and enhanced, natural looks. In contrast to surgery, there is almost no down-time. See results in minutes and at a fraction of the price for surgery. It is essential that rhinoplasty procedures to take out bumps and straighten the nose is done by an expert, using quality filler material. 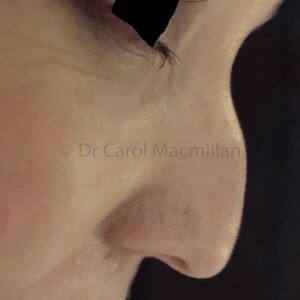 I am very happy to offer free consultations, please come and we can work together to get the perfect result for you. The procedure is fast and results of the non-surgical nose job may last for several years!